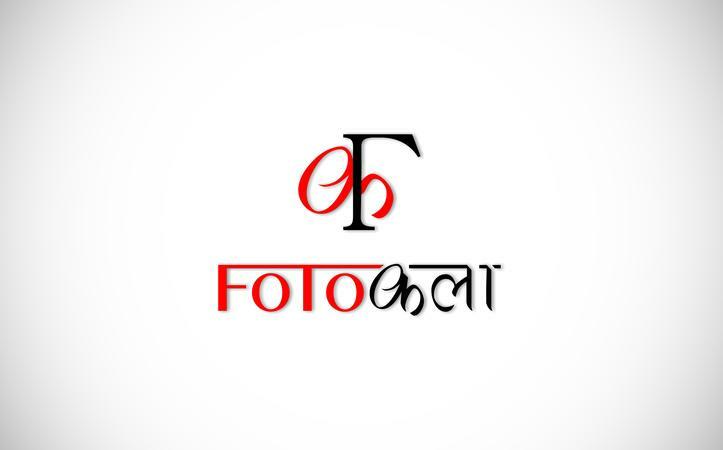 Fotokala, Mumbai is a team of photographers pursuing the art of capturing your moments. They can assure you that they will make your special day memorable. They have a creative and high-energy photographer team producing premium quality photos. They are dedicated to creating memories. Contact Fotokala, Mumbai for your upcoming events to discuss your event needs. Creative, high-energy photographer team... producing premium quality photos. 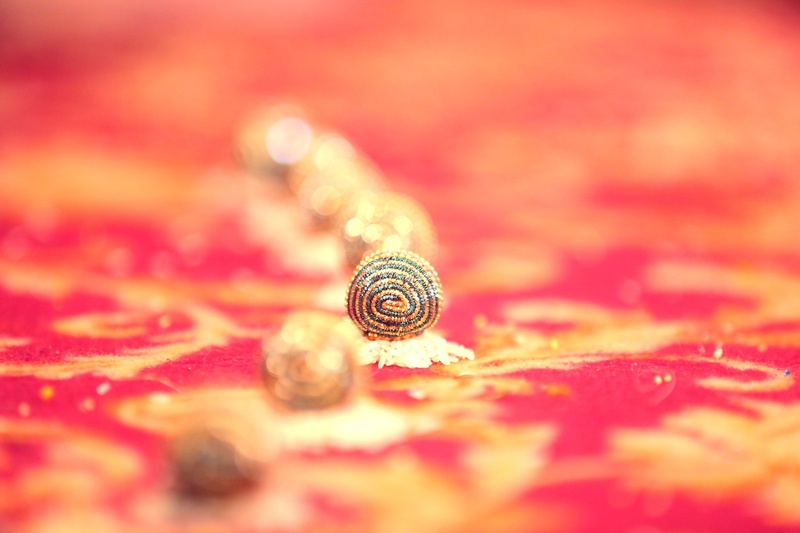 FOTOKALA is a Wedding Photographer based out of Goregaon East, Mumbai . FOTOKALA's telephone number is 76-66-77-88-99, Facebook page is FOTOKALA and address is 004 A-Wing, Mamta-Sankalp, Near IT Park, NNP, Goregaon (East). 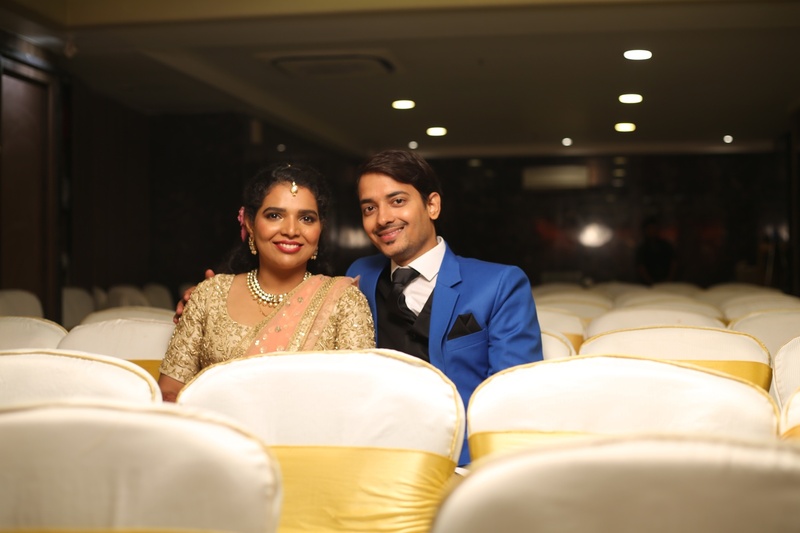 In terms of pricing FOTOKALA offers various packages starting at Rs 20000/-. There are 2 albums here at Weddingz -- suggest you have a look. Call weddingz.in to book FOTOKALA at guaranteed prices and with peace of mind.